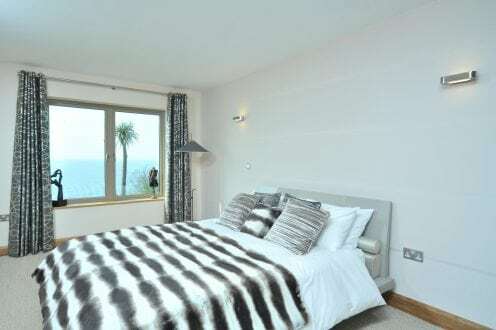 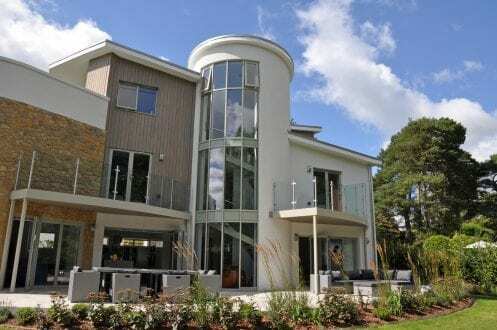 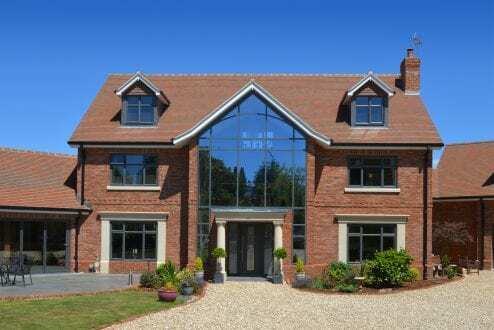 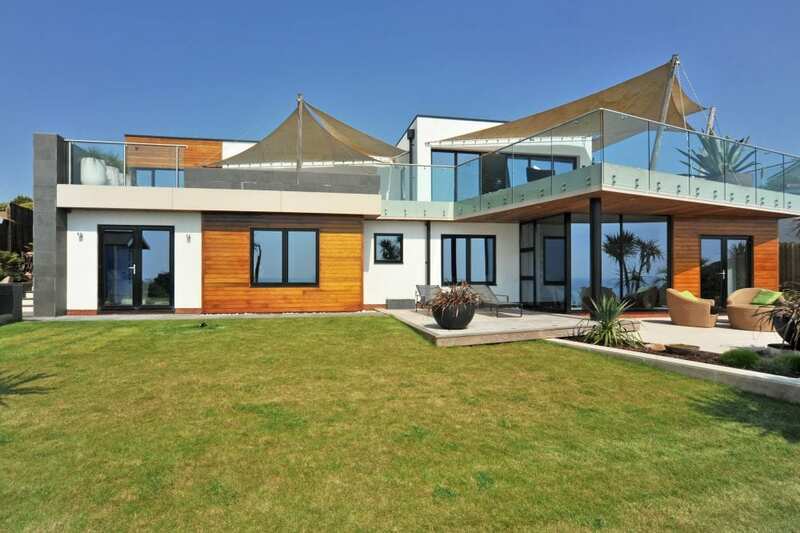 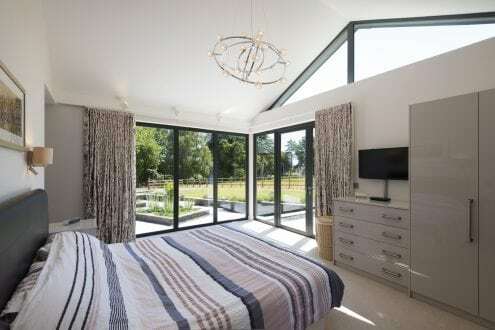 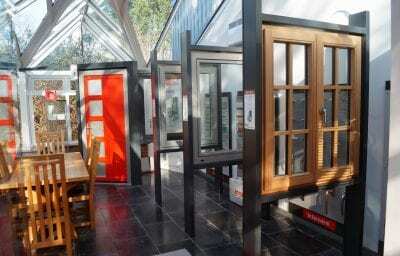 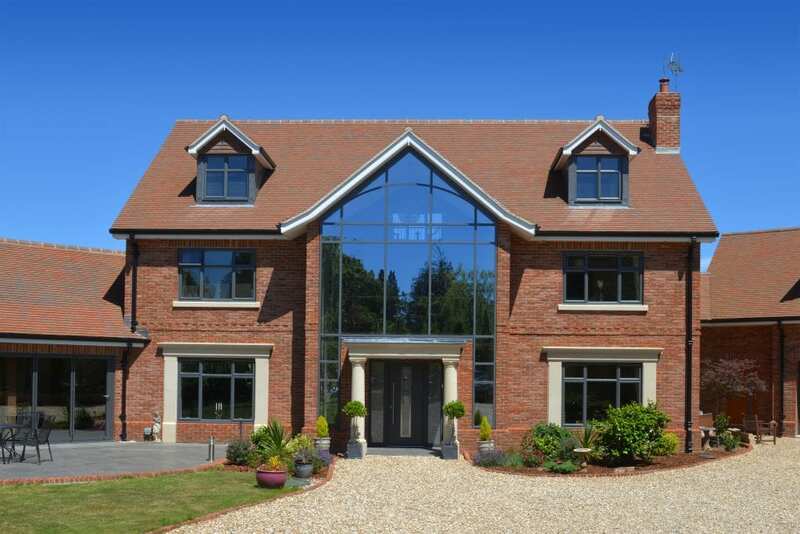 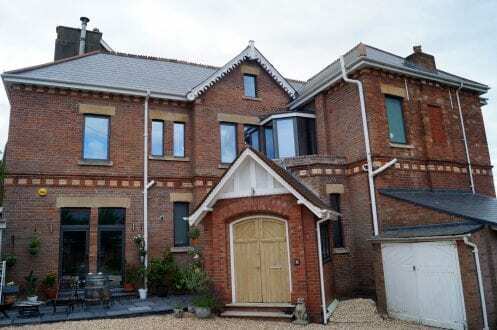 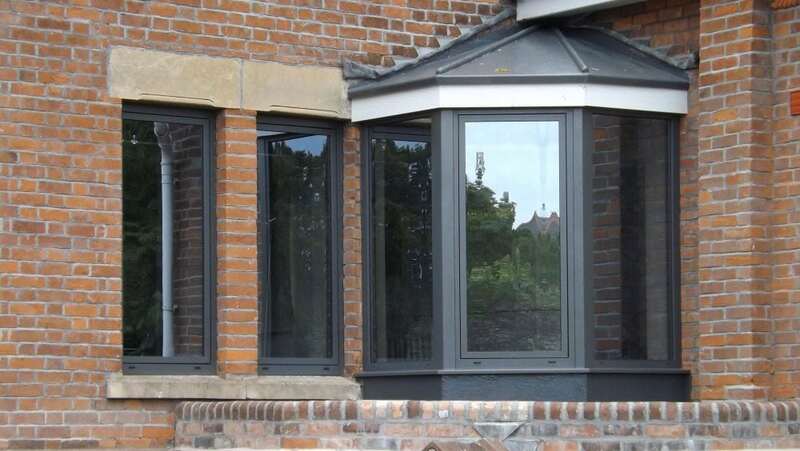 Aluminium windows offer quality, durability, strength and style. 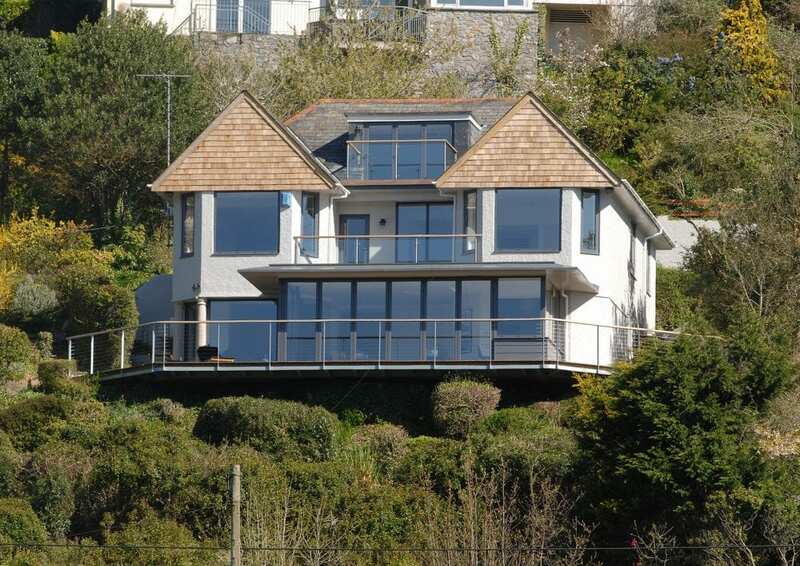 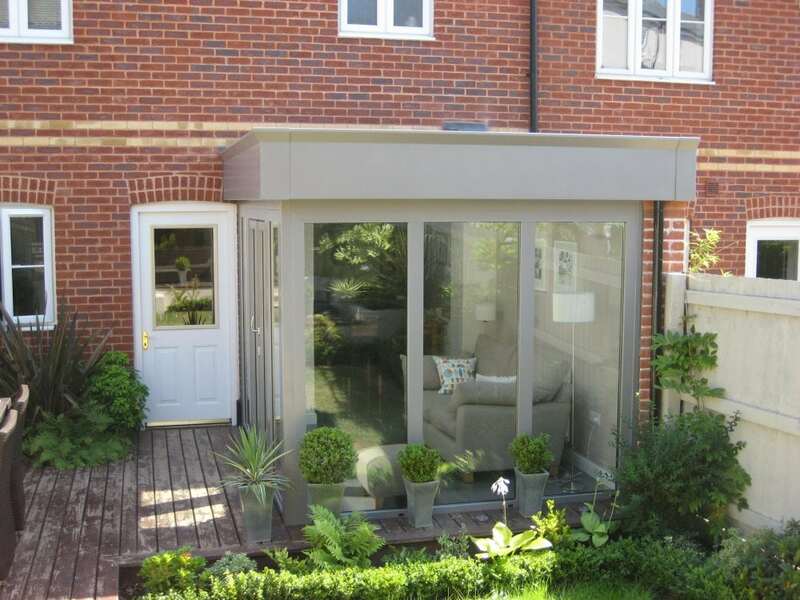 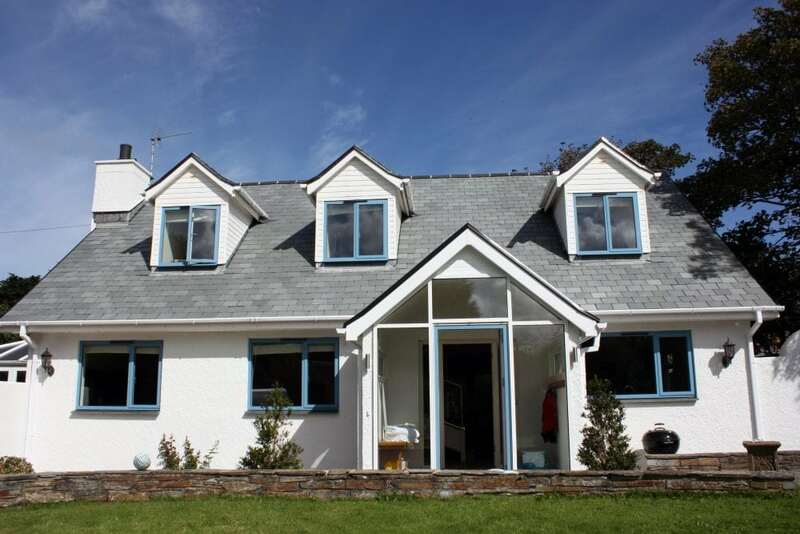 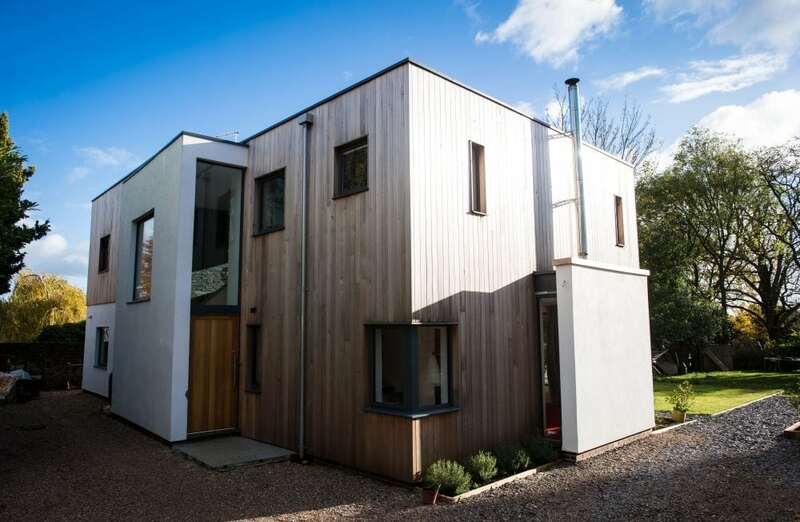 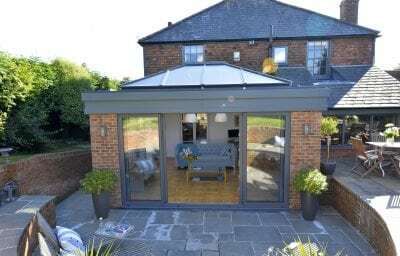 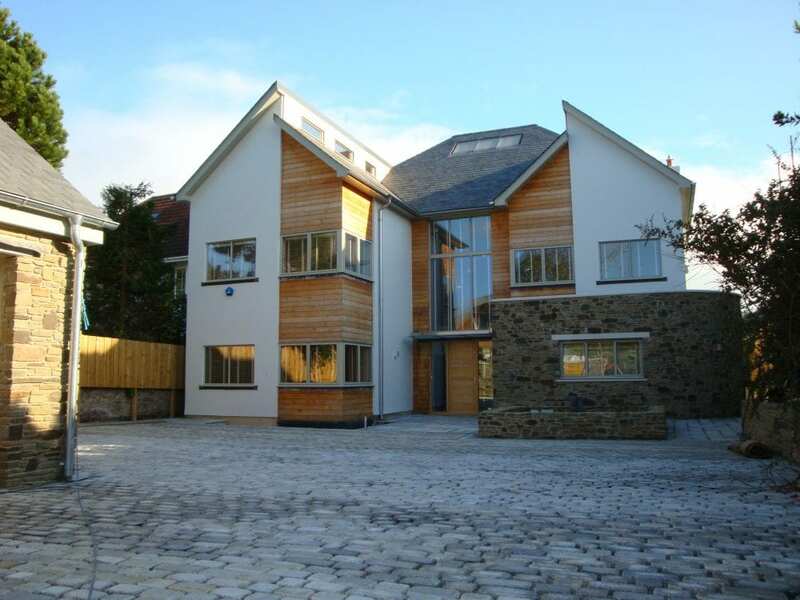 A popular choice for contemporary and traditional properties. 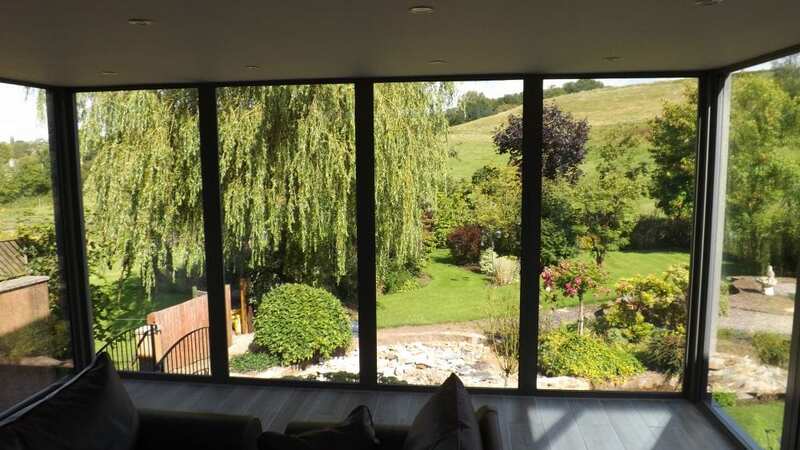 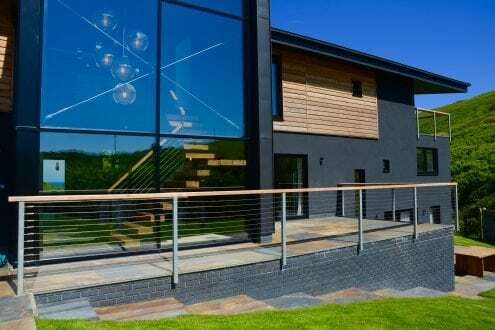 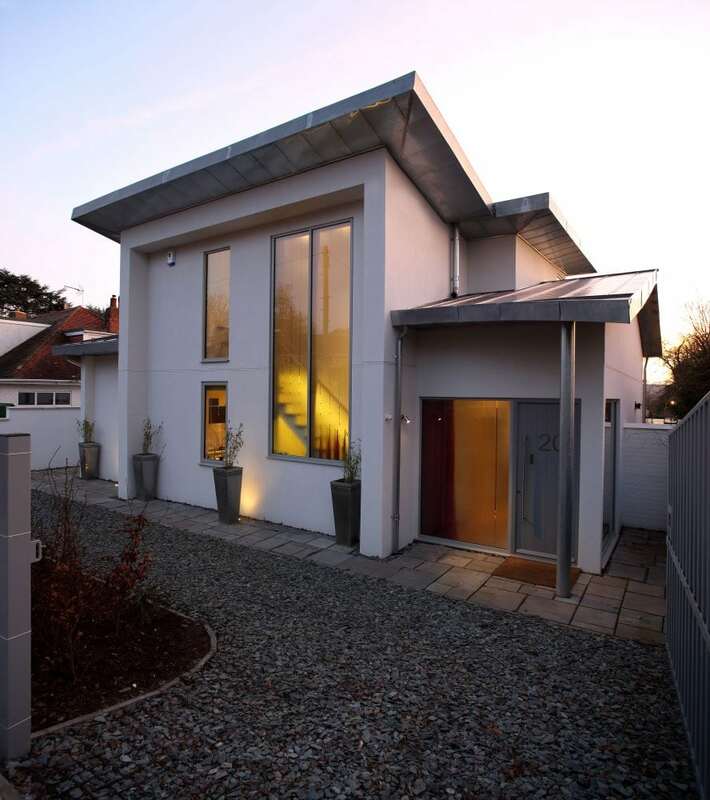 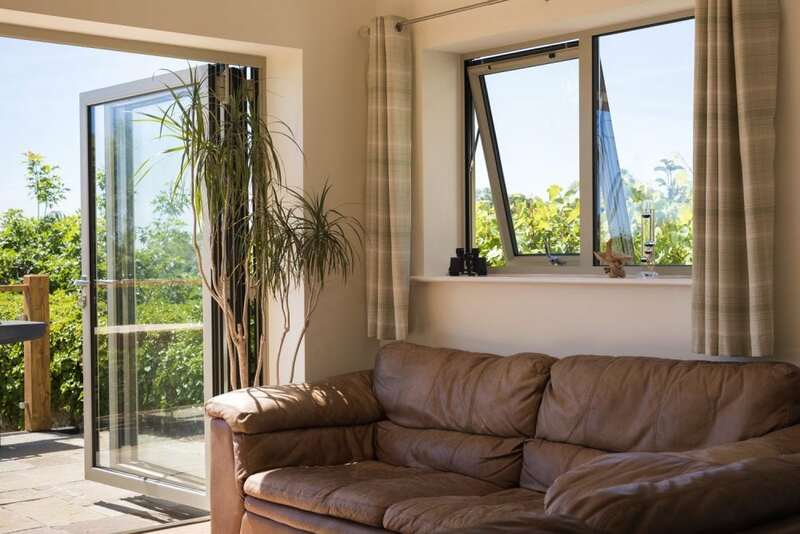 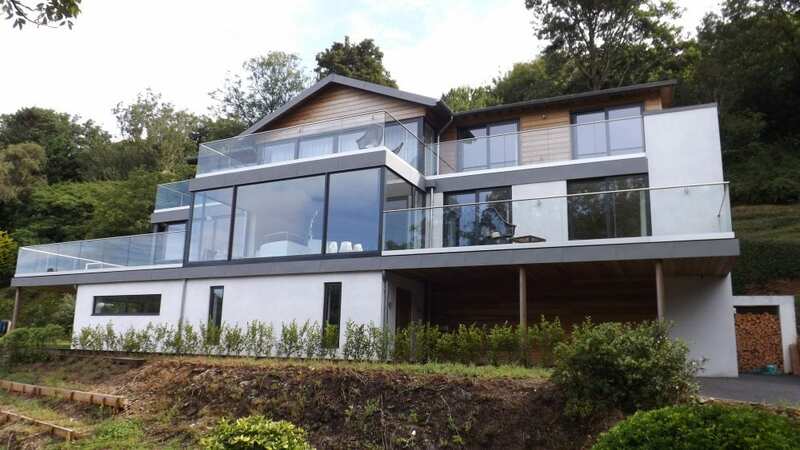 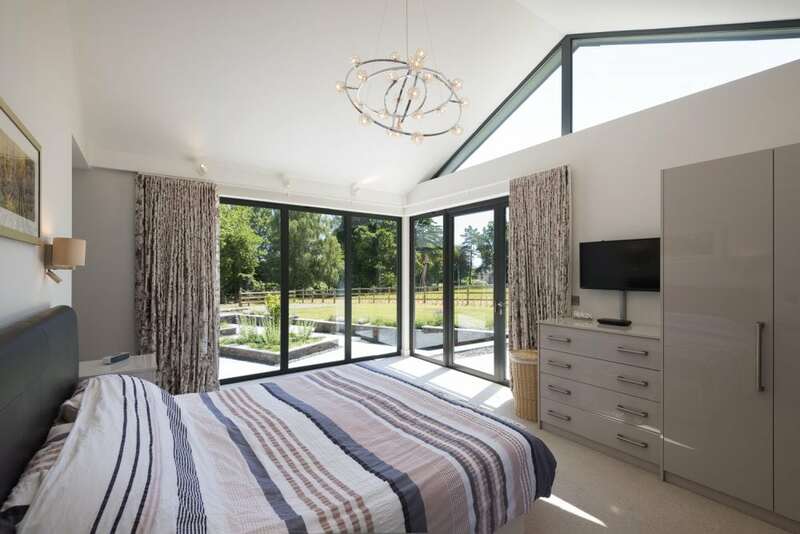 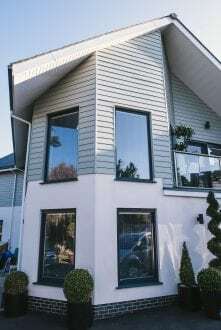 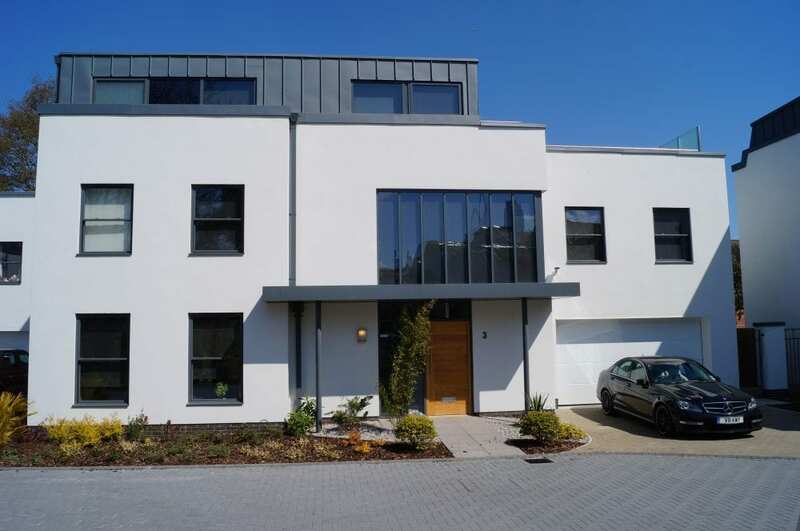 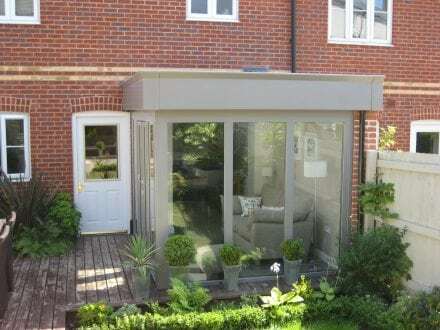 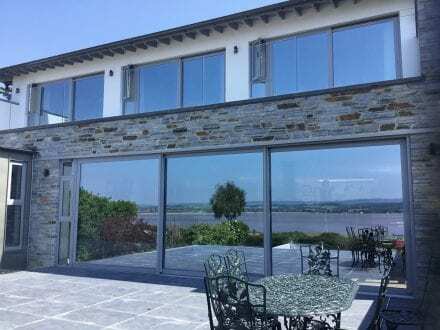 We have a range of stunning aluminium window options to choose from, in a range of colours, we are sure to have a style to suit your property, your tastes and your requirements. 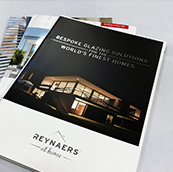 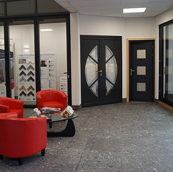 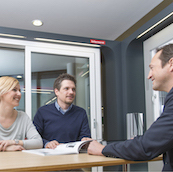 Book an appointment in our showroom with one of our consultants to learn more about the different options available, or take a look at your different options below to find out more. 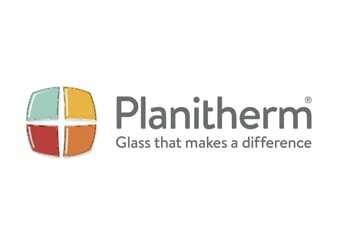 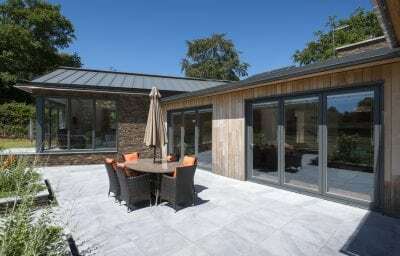 If aluminium isn’t the right choice for you then take a look at our alternative systems, available in PVCu, timber/aluminium composite, and PVCu/aluminium composite.